The new year can always be a time for a fresh start and various changes; it’s the chance to reassess your family’s lifestyle and start doing things to better how you all live. If you’re thinking about moving house, there’s no time like the present to start the process, especially if there are kids involved, as it can sometimes be a lengthy and drawn-out situation. A new family abode will be an excellent way to kick off a new year, and you’ll have a positive focus for the months ahead, as long as you don’t let all the technicalities bring you down (because there’s likely to be a few bumps along the way). There are several things to consider if you’re selling up and moving on, so the sooner you begin to plan what you can, the better it will be in the long run. You’ll need to get together as much information as possible so that you and your family are well-equipped for your property journey ahead, and can enjoy the ride (most of the time). If you and your partner have your heart set on moving house this year, whatever the reason may be, it’s worth writing a list of non-negotiables, and sourcing the help and advice, you’ll need at each step of the way. The following are some ideas, inspiration, and motivation for those about to head towards their nearest estate agents, and are keen to get moving this year for a fresh family start. If you’ve ever moved house before; you’ll understand what a minefield the legal side of things can be regarding selling and buying property. 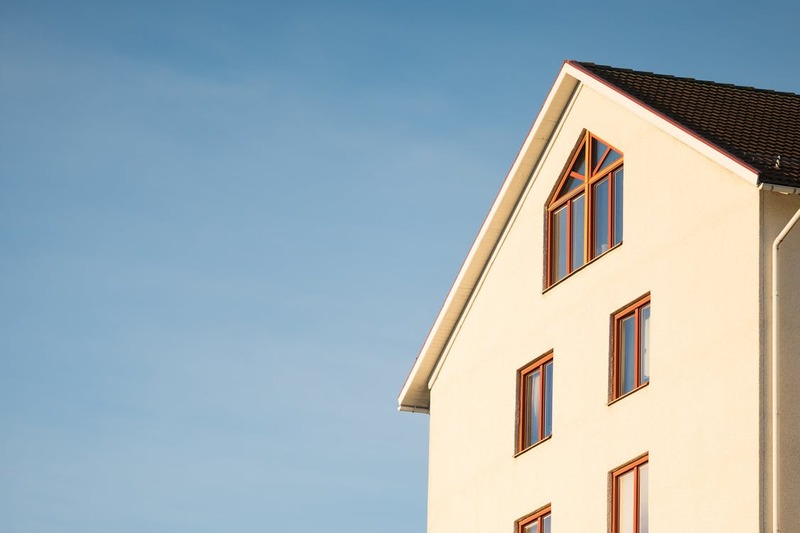 There are hundreds of points to consider, so before anything else; you’ll need to think about how much are conveyancing fees for selling so that you can ensure you have money set aside from the get-go. Legal fees and estate agent fees will need to be put aside as soon as possible so that you have more of a clear idea about your total budget. It’s always worth having a little bit of contingency too as money will begin to add up along the process when you need any added surveys, or to sort out a leasehold property, and not forgetting; removal and transport costs. You don’t want to be out of pocket the day you move in, and you’ll want peace of mind that you can afford a few takeaways or meals out while your kitchen is being set up. A family home will manage to collate piles of stuff, so it’s worth beginning the sorting and packing side of the process as soon as you can. Of course, you’ll need to keep everyone’s clothing and the family essentials out, but have a decent sift through everything you have in storage, and begin to collect boxes so that you have plenty on moving day. It might sound silly and like you’ll be getting ahead of yourselves, but preparing and packing as soon as possible is another positive way to get 2018 off to the best start. Next Post Are You Wasting Money On A Daily Basis?